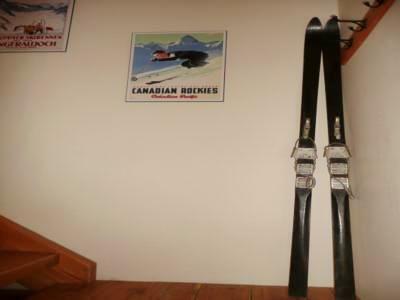 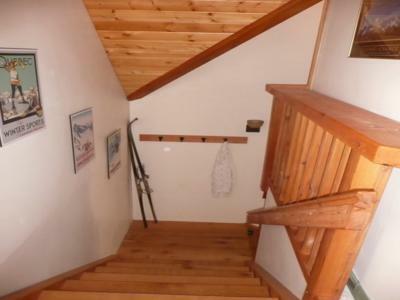 Looking for a chalet to rent for the Olympics 2010? 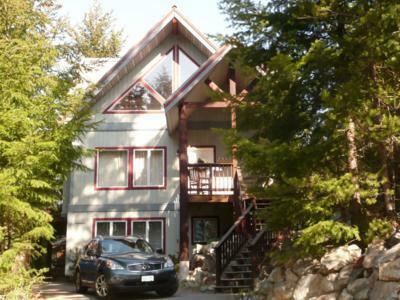 Try considering Pemberton, B.C. 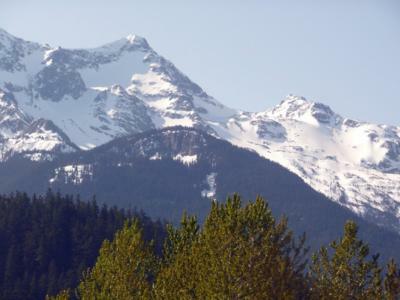 Pemberton is a short 20 minute drive north of Whistler, B.C. 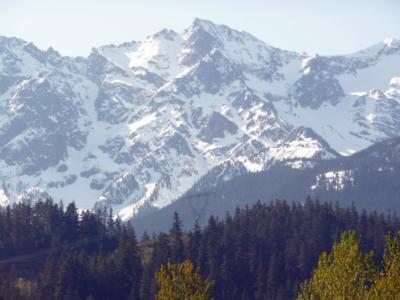 It is a fantastic community for the outdoor enthusiast as it is the gateway to hiking, mountain biking, river kayaking, canoeing, hang gliding, golfing, horseback riding, mountaineering, rock climbing, back country skiing, snowshoeing, snowmobiling, dirt bike, and ATV trails galore. 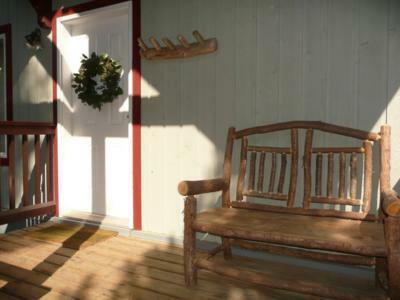 The village is small, quaint and friendly but offers all the amenities that you would need. 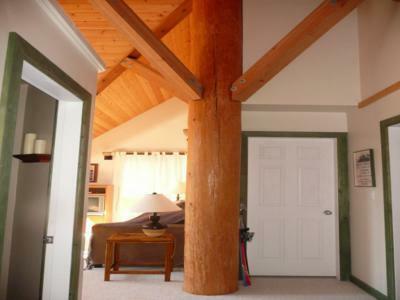 The four bedroom, 2000 sq.ft. 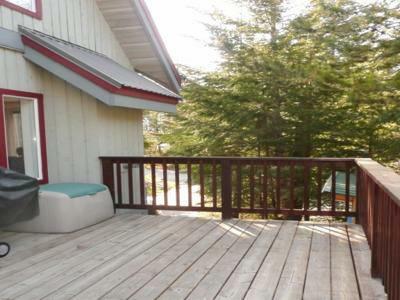 chalet is located on 'the hill' behind the village. 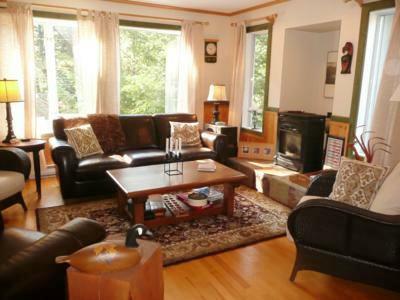 It can sleep up to 10 people with an additional pull-out queen sofa in the TV room. 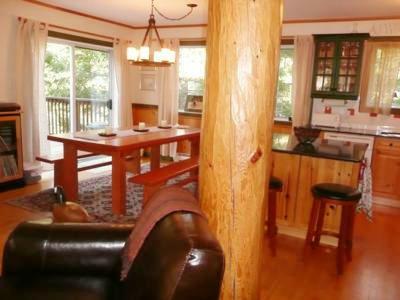 The main floor offers living, dining and kitchen with full bathroom, and a large deck with views to the mountains. 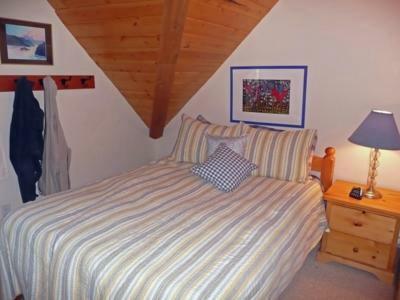 The upstairs has a vaulted ceiling TV room, a powder room, and two bedrooms. 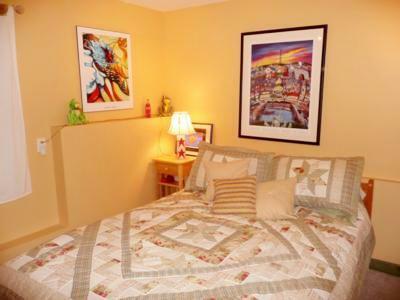 The ground floor offers 2 more bedrooms, laundry, storage, and an additional bathroom. 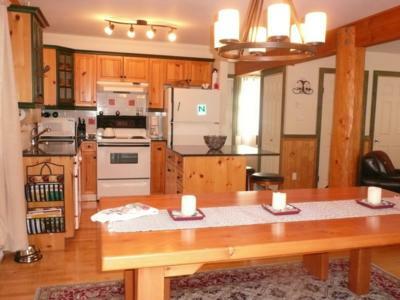 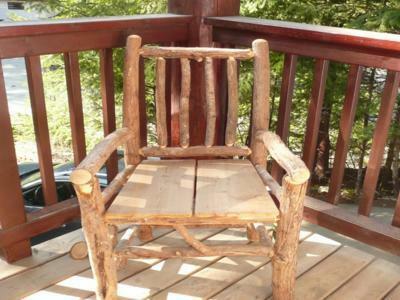 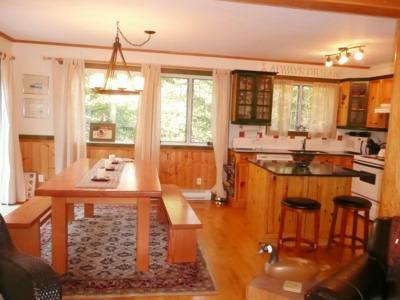 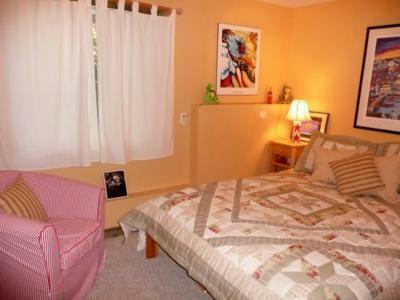 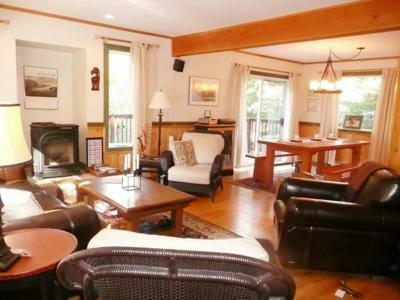 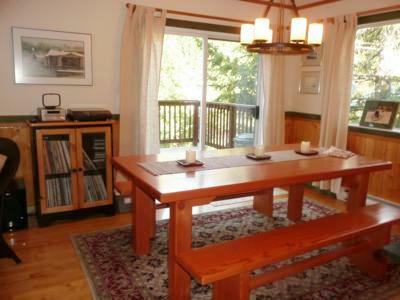 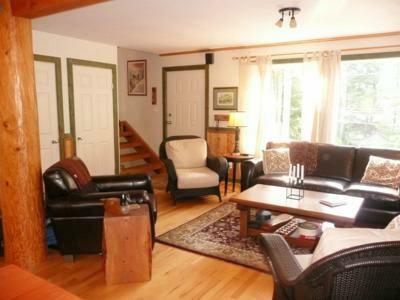 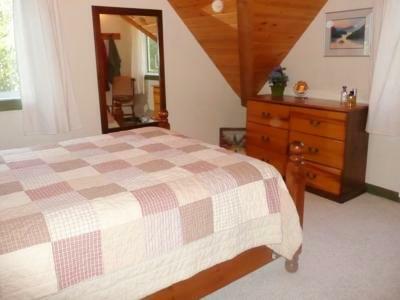 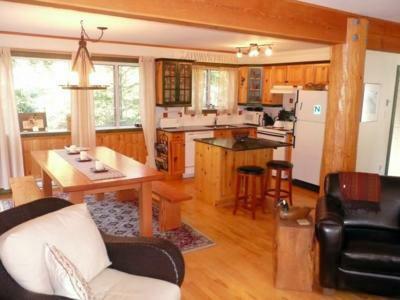 The chalet has been tastefully furnished and designed for comfort and ease of living. 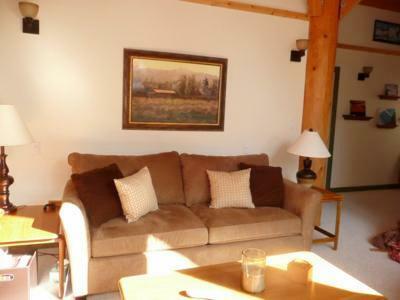 2 additional guests can be accommodated on a queen pullout couch.